By: Keyur Seta Dr Tahir-ul-Qadri, Pakistan’s renowned Islamic scholar and politician, is highly impressed by the teachings and message of Swami Vivekananda. 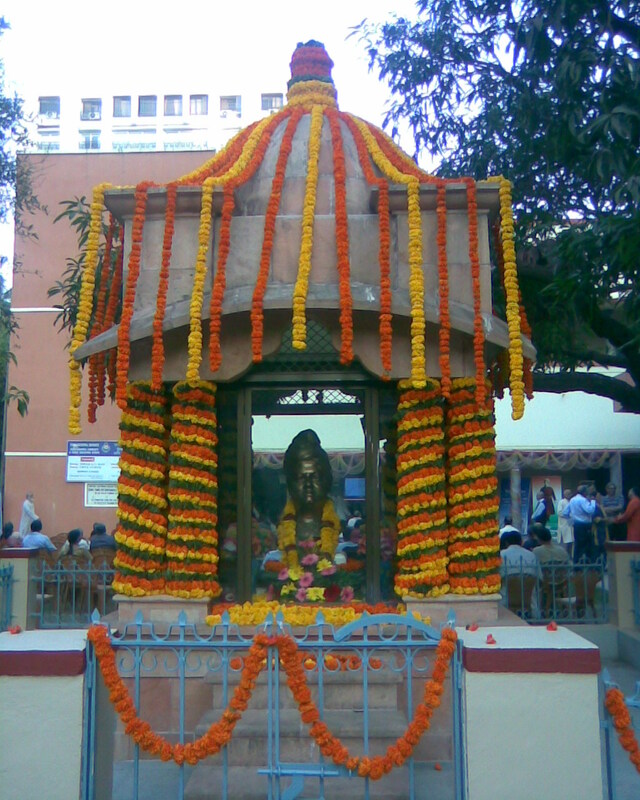 In fact, for Swamiji’s 151st Birth Anniversary, he sent his wishes to India through his Indian friend Sudheendra Kulkarni, who is a socio-political activist and columnist. “I had a chance of meeting Qadri. But before meeting him, I sent him a few books about Swamiji. When I met him, he said he read the books and is highly impressed by Swamiji’s message. He praised Swamiji by quoting from his Parliament of Religion speech at Chicago. 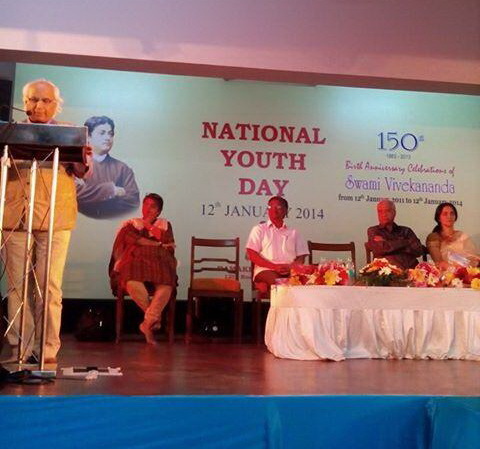 Just imagine, a Muslim, a Pakistani being impressed by Swamiji’s message,” said Kulkarni while speaking at Swami Vivekananda’s 151st Birth Anniversary aka National Youth Day function organized by Ramakrishna Mission and Math, Mumbai. He also stressed on religious tolerance by urging people to celebrate festival of all religions. 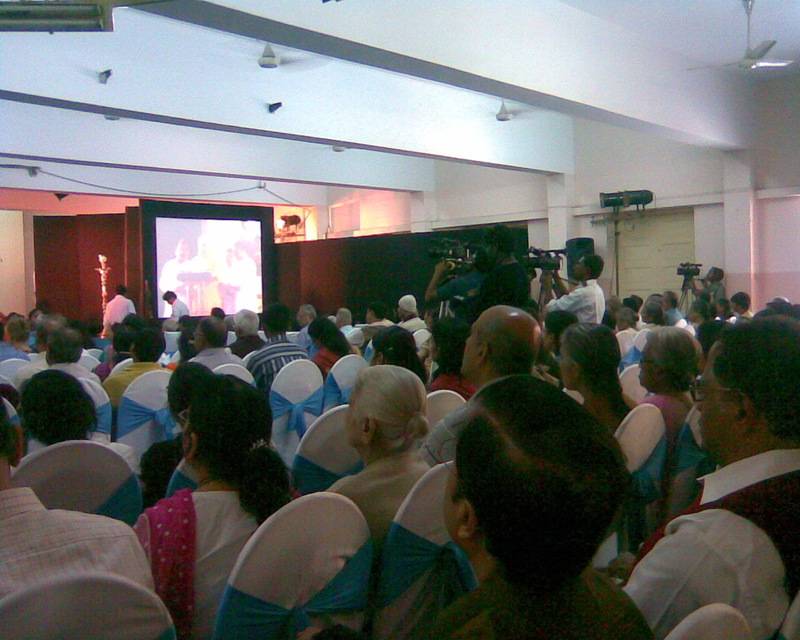 A large group of people gathered at the Vivekananda Hall were both surprised and delighted to hear this. Similarly, other dignitaries – Chitra Ramkrishna, MD & CEO of National Stock Exchange Mumbai, Dr Priya M Vaidya, Asst. Prof. of Philosophy, University of Mumbai, B. N. Srikrishna, retired Supreme Court Judge ((he prepared Srikrishna Report of 1992 riots) and Professor Narendra M. Naidu from Modern College Pune – too presided over the event encouraging people to walk on the path shown by Swamiji. The event also saw a dance drama on Swamiji’s life and message by Keka Sinha and her group and a Classical concert by Padmashri Pandit Ajoy Chakrabarty.